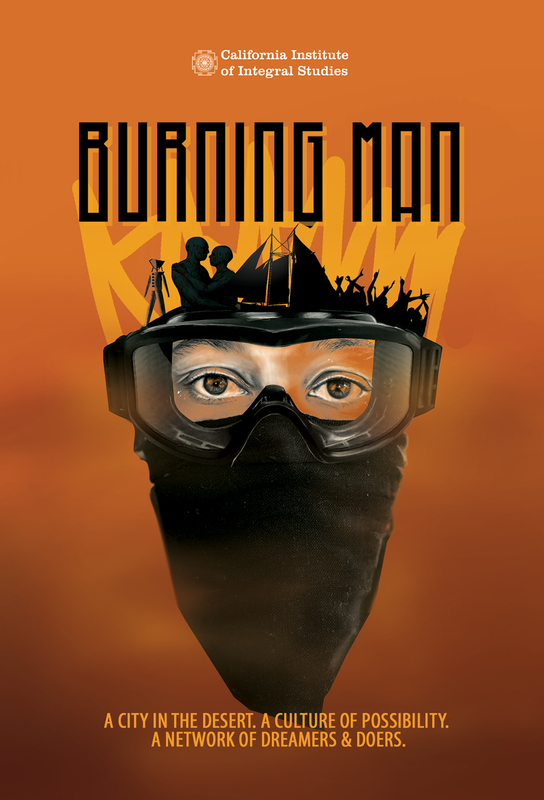 Burning Man class. 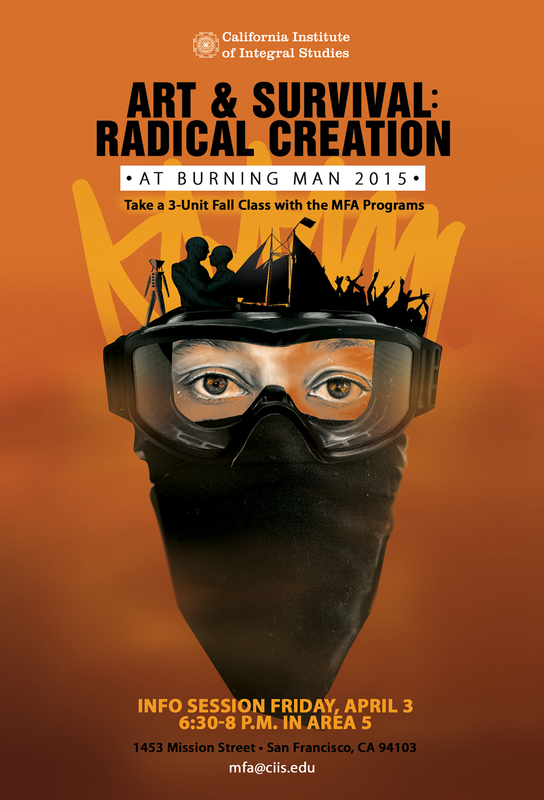 Yes, a class that actually goes to Burning Man for actual credits. CIIS is a wonderful place! as nothing is sexier than her yes IMPO. Very fun project. I’m looking forward to the next.